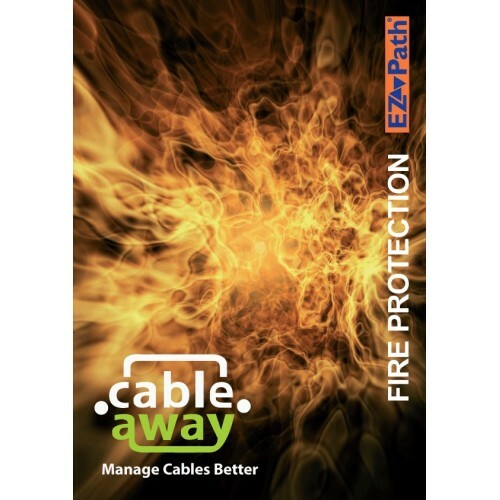 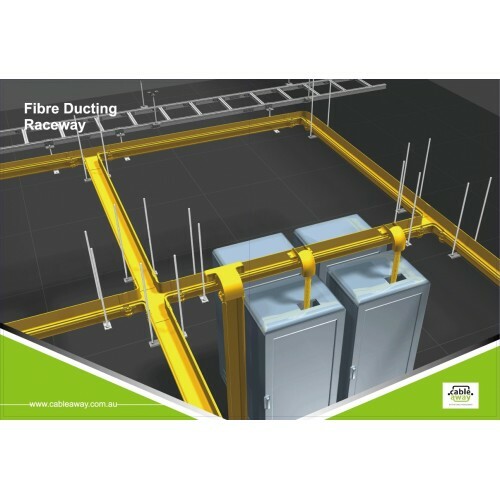 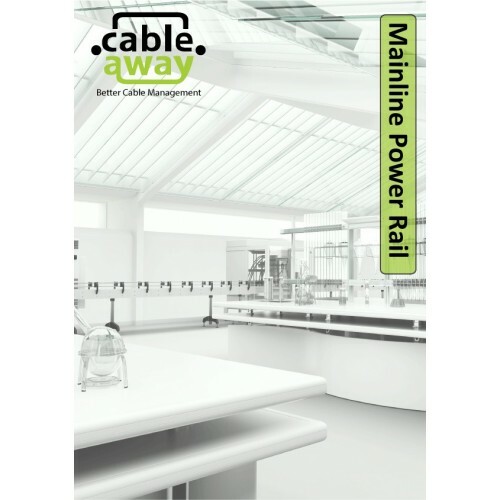 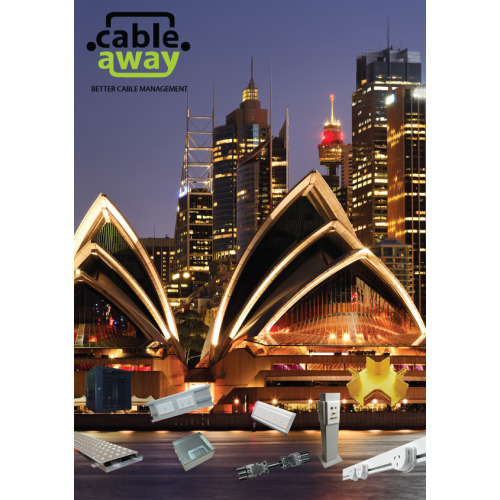 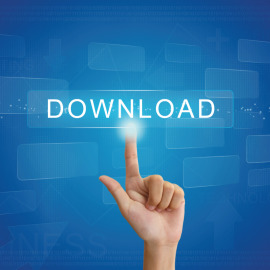 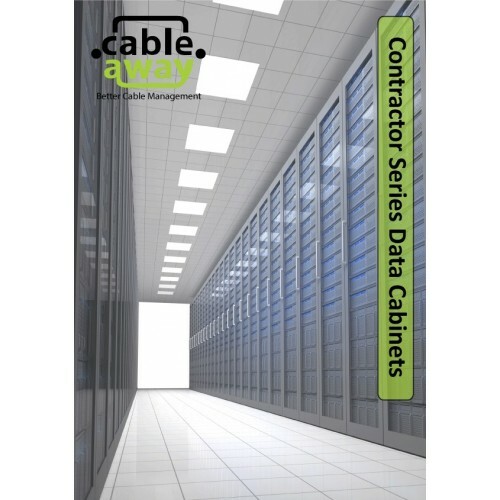 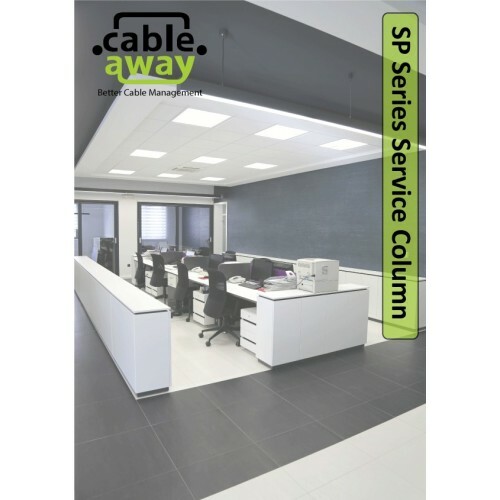 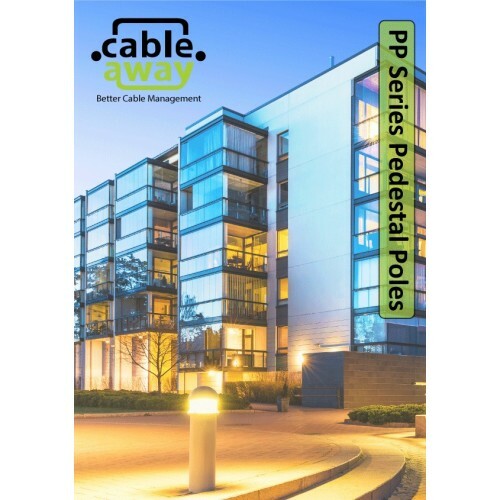 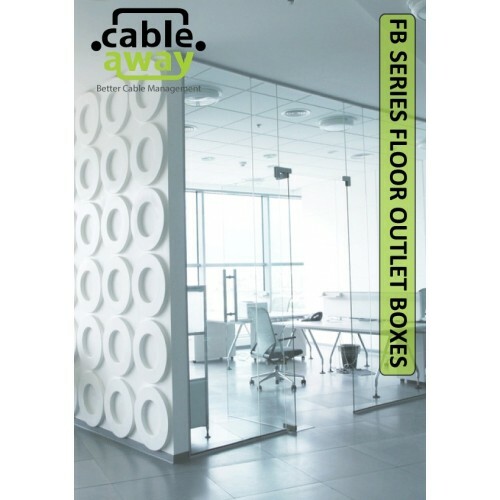 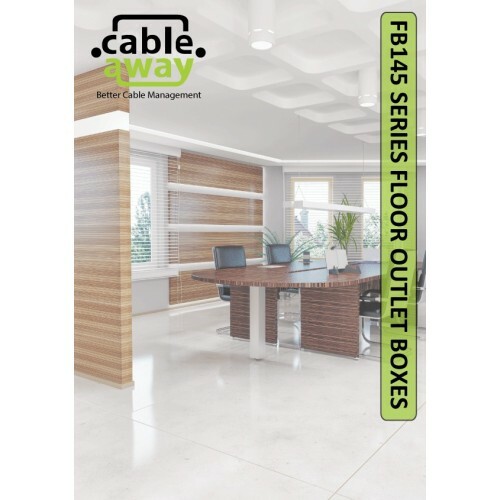 Cableaway's Download centre is your one stop shop to download our product catalogue's. 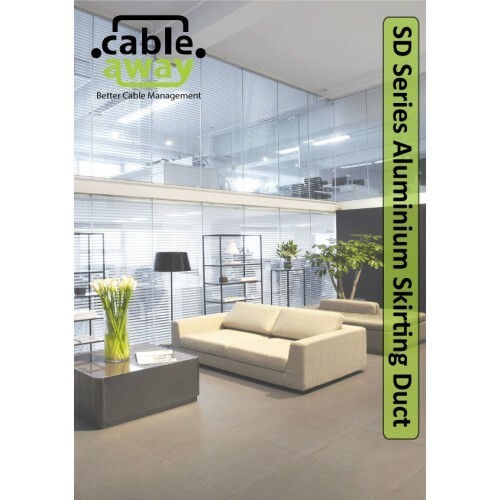 All you need to do is decide which catalgue you want to look at..... the choice is yours! 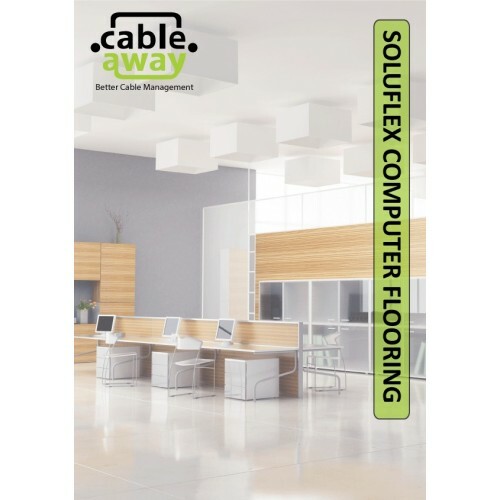 Cableaway Download Centre There are 13 products.